It looks like Megastar Chiranjeevi is rejuvenating himself with back-to-back vacations. After the recent China trip with his colleagues from the 80s, Chiru is currently in the US, having some much needed rest with his family. Chiru is reportedly accompanied by his wife Surekha, brother-in-law and senior producer Allu Aravind and his wife Nirmala. Chiru and party will return to Hyderabad in the first week of July. 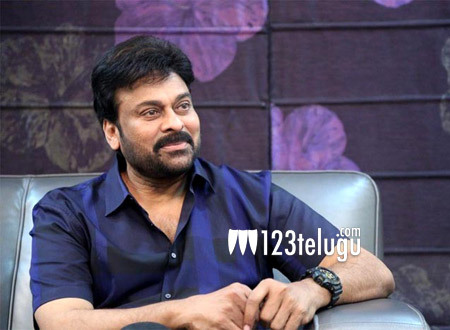 The Megastar will then begin preparing for his role of Uyyalawada Narasimhareddy for the much-awaited biopic.